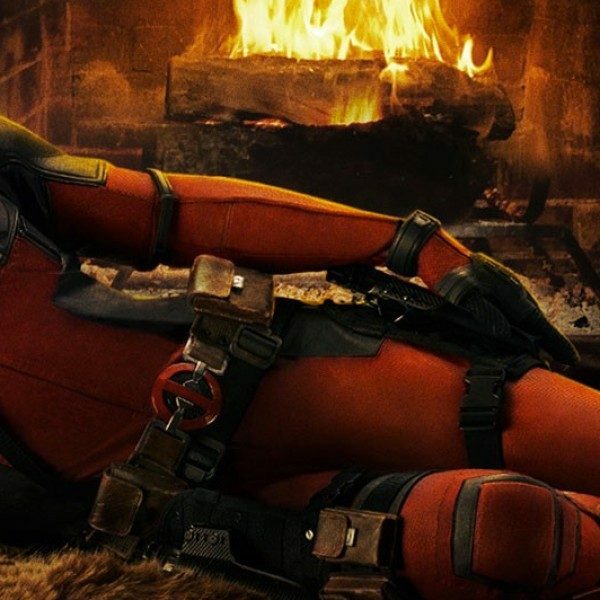 Adding to the anticipated buzz around Marvel’s upcoming superhero movie Deadpool, the lead role of character Wade Wilson’s romantic interest has been officially cast. Morena Baccarin (Showtime’s Homeland) is set to star as the sarcastic superhero’s female opposite, with the role of Deadpool of course being played by Ryan Reynolds. Baccarin, an actress with a sterling TV career that includes shows like Firefly (2002), Stargate SG-1 (2006), Homeland (2011), and Fox’s most recent DC Comic show Gotham, is no stranger to geek-driven content. With this new film, she’ll be leaping from the DC Comic Universe into the Marvel Cinematic Universe, joining the ranks of the X-Men and Avengers franchises. While her presence in the Deadpool film is finalized, exactly which character from the comics she’ll be playing is still the subject of speculation. According to the comic book series, the roguish Wade Wilson tumbles through 11 romances before finally pinning down a bride, and even the die-hard Deadpool fans don’t have a clue as to whom that may be. With 11 possibilities, internet speculation abounds as to which Deadpool woman will make her debut on film. There is also speculation as to whether the movie will create an entirely new female character for the Merc with a Mouth, but Marvel is not revealing any more details at this time. Baccarin’s casting in Deadpool was a 1 in 6 chance, with actresses Taylor Schilling (Netflix’s Orange Is the New Black), Crystal Reed (MTV’s Teen Wolf), Sarah Greene (History Channel’s Vikings), Rebecca Rittenhouse (Fox’s The Red Band Society), and Jessica De Gouw (The CW’s Arrow) all vying for the lead female role. Gina Carano (Haywire) and T.J. Miller (HBO’s Silicon Valley) have already been cast in the upcoming film, and although the X-Men villain Colossus is to be the confirmed evildoer in Deadpool, no actor has been assigned to the role yet. As for Baccarin’s burgeoning movie career, she will soon seen with Melissa McCarthy in the new comedy Spy, directed by Paul Feig (Bridesmaids) and due in theaters May 2015.